What Is A Historically Black College (HBCU)? Historically Black Colleges and Universities’s (HBCU) are colleges and universities created or founded with the intention of serving the African American community in the United States. According to the Higher Education Act of 1965, these are institutions which are nationally accredited and were formed before 1964 for the purpose of providing quality education to black Americans. While these institutions have a focus on the education of black Americans it is important to note that they are legally open to people of any race, religion or gender. The earliest historically black colleges and universities were formed pre-civil war, the first being Cheyney University of Pennsylvania. Started in 1837 and still running to this day, the Cheyney University was established to educate people of African descent and prepare them primarily to become teachers. The founders of Cheyney University were abolitionists concerned with the ability of African Americans to make a reasonable living in a discriminatory society. Upon hearing news of race riots against freed black Americans, Richard Humphreys left money in his will for the formation of the university with instructions to create an institute of higher learning for the betterment of black Americans across a host of skills and topics. After Cheyney, other schools slowly began popping up, many of which were formed and funded by religious groups seeking to help elevate the general education and well-being of African Americans. While a few institutions joined Cheyney in being formed before the civil war, the majority were not formed until after the war’s end. In 1890 Congress passed the second Morrill Act, requiring states to offer land grants for black schools if there were not already being offered. As this became enacted more HBCU’s came into existence across the country, including many which are now well-known and widely respected. Today there are 107 recognized historically black colleges and universities. 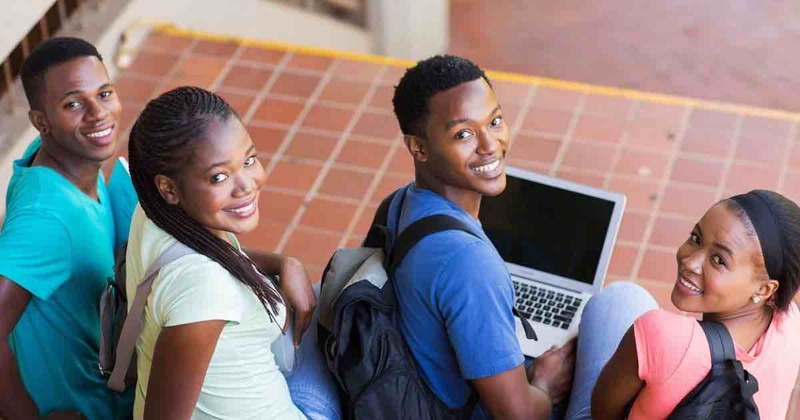 While there are benefits and drawbacks to any college or university, depending on its educational quality, history, and tradition, HBCU’s offer a unique experience of the higher education opportunity. For those seeking to continue on into a graduate program, an HBCU undergraduate degree communicates to admissions boards the diversity of experience that students will bring with them into a graduate program. This often plays to a potential graduate student’s advantage as schools like to keep their student bodies diverse for the sake of enriched discourse and learning. While this can be a positive thing in some cases, people may feel as if students might be exchanging more typically diverse college campuses for a more homogeneous HBCU. Given the variety of quality among HBCU schools (as with any other college or university) there are rarely concrete positive and negatives that are attributed solely to HBCU. This being the case, the benefits and downsides of an HBCU tend to be on a more personal level of expectation based on desired cultural experiences as well as possible relationships between school and work-related goals within the black community.